Our kids have grown up with the kids in this family and it's hard to believe it's time for them to be having their OWN kids! A whole new generation! 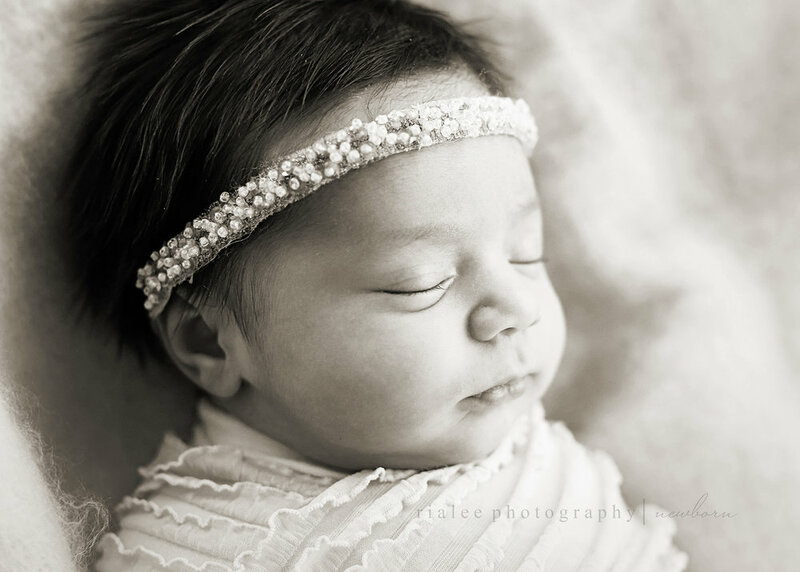 Baby Charolette was born with the BEST head of hair and I just know she's going to bring her mommy and daddy [and Grandma and Grandpa!] so much joy.